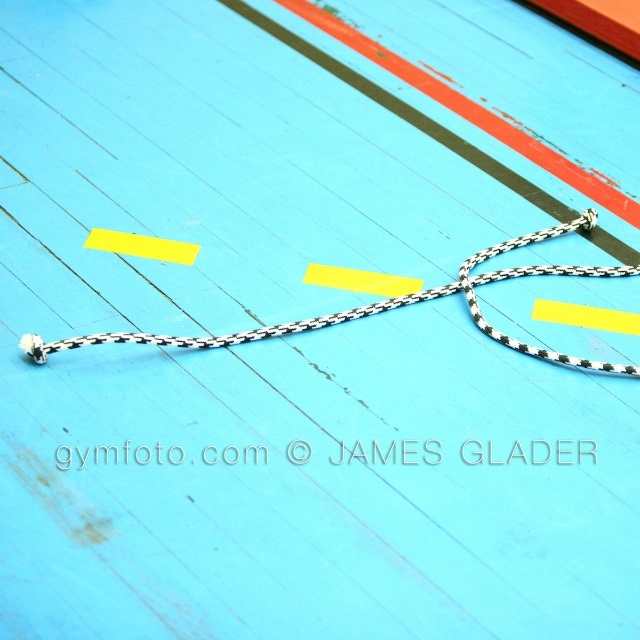 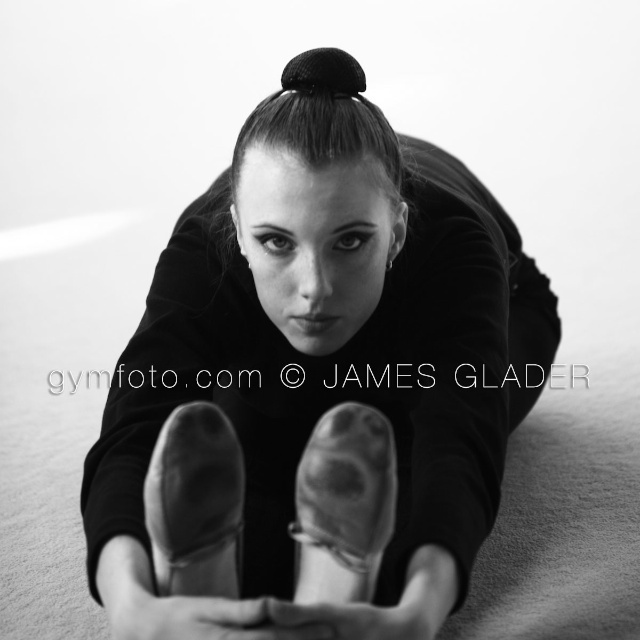 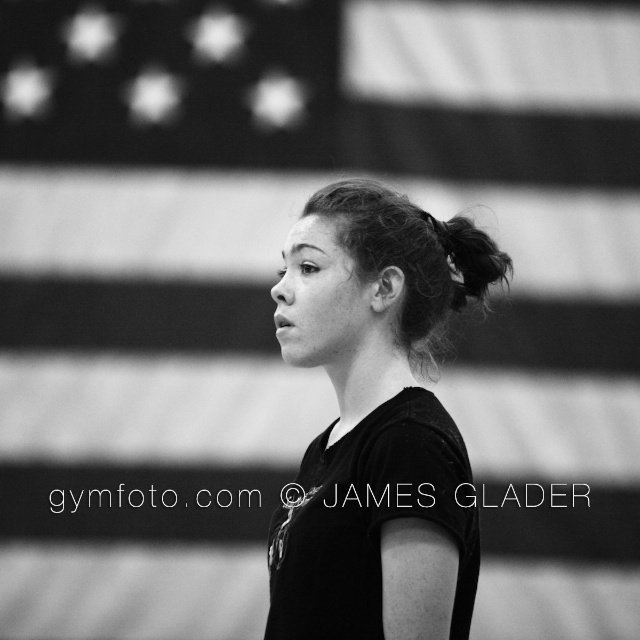 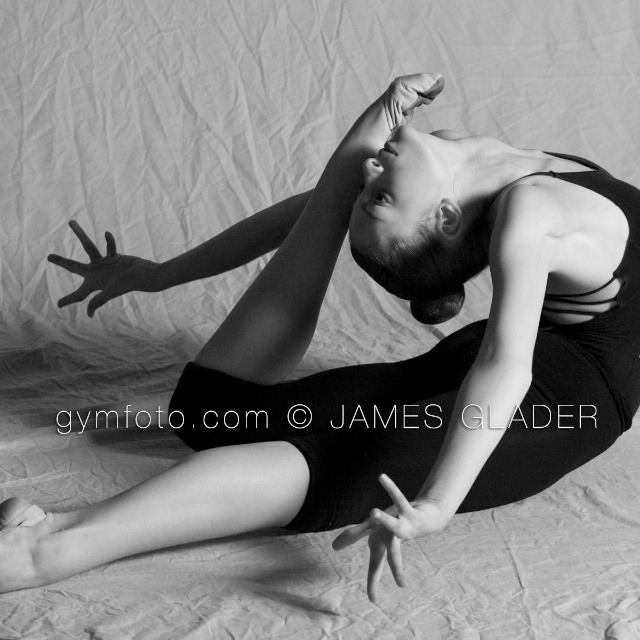 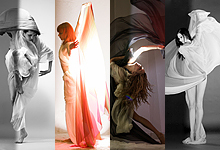 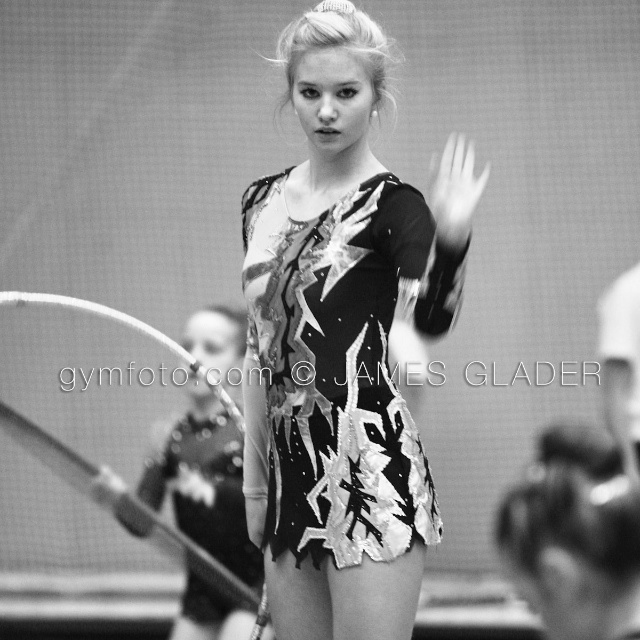 Rhythmic Gymnastics Photos by James Glader. 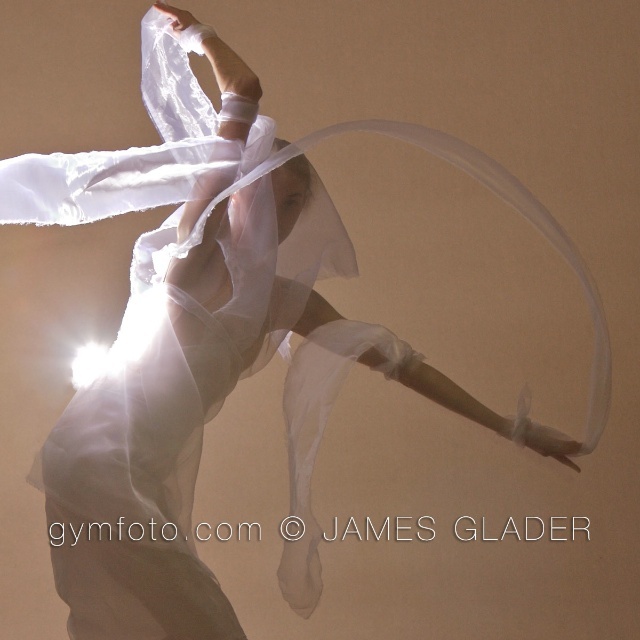 *Prints are additional from your own private link. 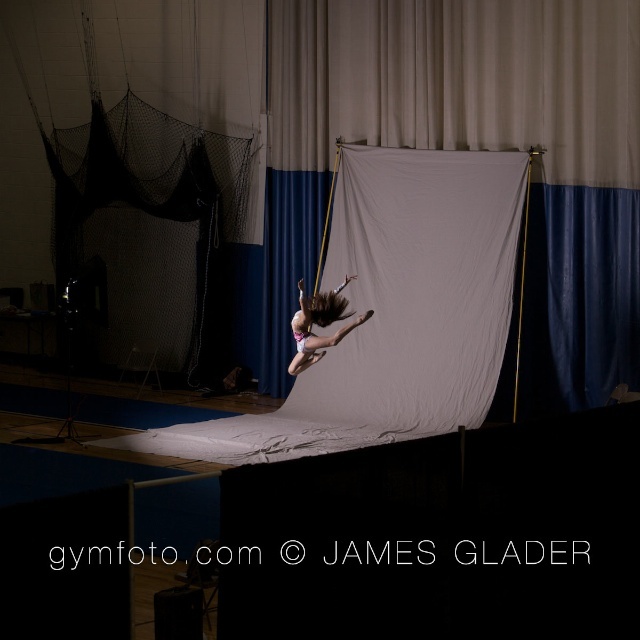 $5 4x6", $10 5x7", $20 8x10"